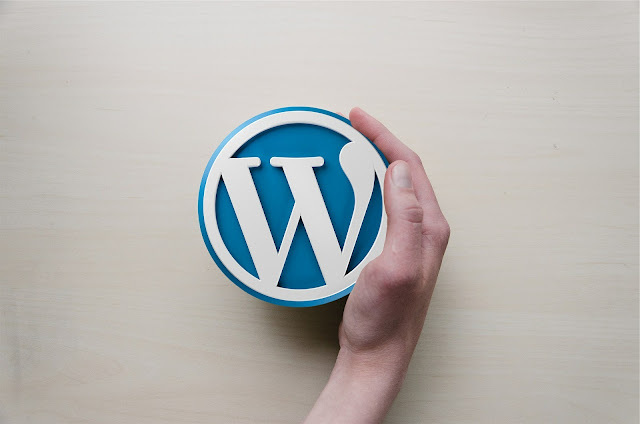 Founded in 2003, Wordpress is an open-source and free content management system and is very popular with individuals and corporations all over the world. As it offers a low-cost internet hosting service, currently this system is used as a base for 75 million websites and countless blogs. The system is easy to set up and offers countless widgets, plug-in, apps, and themes. In addition, the company continues to add new features at regular intervals. Although it is easy to operate, we offer you 7 easy tips so that you can get further benefits and increase the sales of your products and services. Wordpress is powerful and can get overwhelming. Follow these instructions on 000webhost to install WordPress and below tips will help you get going. Normally, all of us are afraid to open the hall closet because all stuff that we have stored invariably come tumbling out, this is the same case with Wordpress sidebars. For example, these sidebars contain duplicate material such as your social media icons, ads, links you visited recently, photos of your Facebook fans and somewhere there is a link that is really useful for you and you would like your guests to use it. However, it is of no use if your visitors cannot find it. What is the solution? Just pare it down to the things you use. After you click Appearance & Widgets, you can remove everything you do not use normally. For example, if a widget does not take any action you like, remove it. When you own a book library, you prefer to house it under one roof and organize them by category or section as it makes it easy to find a particular book when required. To avoid difficulties related to easy access, you need to organize your media library with same principles. The next step after you create fantastic content for your website is to make it easy for search engines such as Bing or Google to find it. You can accomplish this task by using short “road signs” that enables anyone to find it easily. All you need to do is to take some time to learn the basic information related to SEO copywriting. One quick tip here is to use the built-in Wordpress permalink located at the top of the editing page for revising the links before publishing. All you should do is to use common keywords intelligently in the description and eliminate excess words. For example, the URL link: yoursite.com/7-ways-to-choose-the-best-tires-for-your-vehicle Can be revised as yoursite.com/choosing-tires-tips. Further, this URL link: yoursite.com/the-copywriters-guide-to-getting-more-clients-than-you-can-handle can become yoursite.com/getting-copywriting-clients. The main intention here is to create a short permalink that enables the search engine to recognize the topic of your post instantly and increases the ranking through the relevant keyword. While writing and posting your pages and posts on different social media, you need to give more importance to the page title and description as it is picked by various search engines with the URL links. Most of the people, who select your article to read, do so after reading both the page title and description. As this determines the flow of the visitors, the page title and description remain the most significant text on the page. To control what appears on the search page, you need to use SEO software such as Scribe for editing both the page title and description. You can also increase the readers by making the headlines enticing and attractive. Images not only add interest and beauty to your pages but also serve to increase visitors through SEO. Whenever you add an image to your site, all you need to do is to add a keyword in the image title as well as the alternate text field. It is due to the fact that whenever anyone hovers their mouse over your image, the title tag generates the helpful text or if the image is unavailable due to some reason, it would display the alternative title tag. To get the full benefit, the description needs to make sense. For example, if the image is about tires, you need to use the relevant keywords such as “the best tire brand for bad roads”. You also need to ensure that the image and the description are accurate as this is another way to market your products and services. Would you like to convert the web traffic, then all you need to do is to remove distractions by creating a landing page. There are many premium themes that offer an in-built landing page template that produces a blank page with no navigation menu. It enables the visitor to focus on the form and fill it up for further action such as click the Add to Cart Button. If it is unavailable in your theme, you can use the premise landing page software for Wordpress. This software also offers copywriting advice as well as has an extensive library of pictures you can use. Further, it also offers versatile landing pages and enables you to have control over content and style without the knowledge related to coding. While uploading content, the people most often neglect footer in the Wordpress. 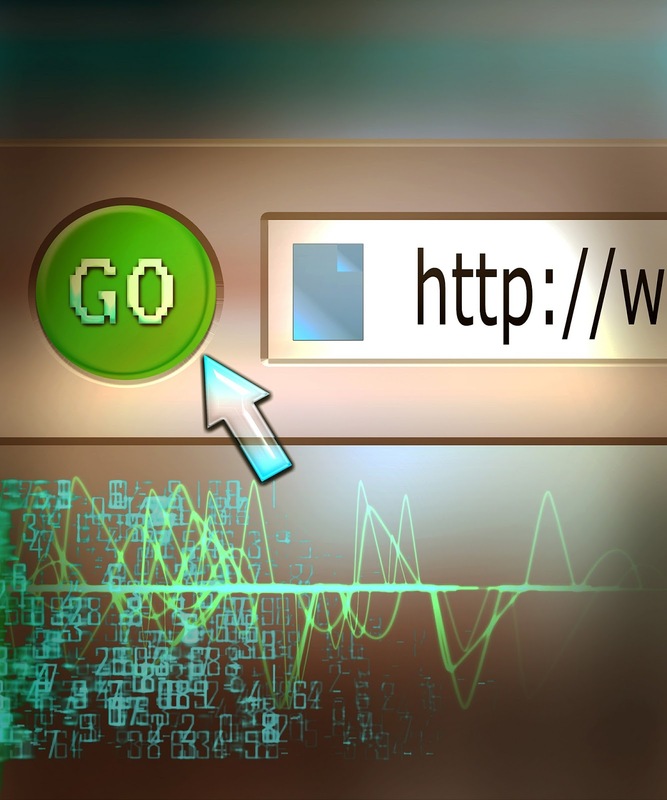 You can include many things that would boost your web traffic such as a copyright message, information about website owners, and a link to an important web page. When you select premium themes, you can use this area as a content section where you can include links to popular pages or posts, an opt-in to the email list, and a short bio. Always remember, that people like to know about the website owner and by offering this information you can continue to engage them and encourage them to take further action. Hope you find these tips handy in your toolbox. Learn more about wordpress by picking a recommended book listed here.